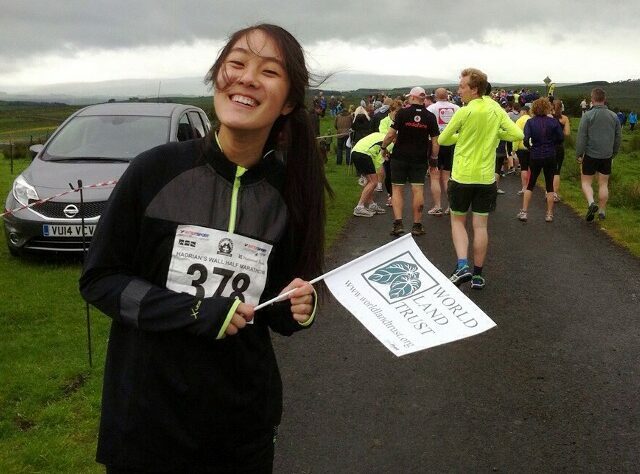 To raise funds for World Land Trust (WLT), Zoe Li ran the Hadrian’s Wall half marathon on Sunday 28 June 2015. 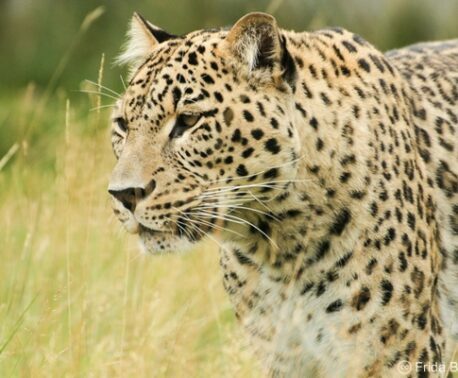 Zoe is a former volunteer at Shepreth Wildlife Park, which has been supporting WLT since 2008. Her love of animals is one of the driving factors in her fundraising efforts. The money that Zoe raises will go towards WLT’s conservation work in Brazil’s Atlantic forest, in partnership with Reserva Ecológica de Guapi Assu (REGUA). The Atlantic forest is considerably less well known than the Amazon rainforest and is found mostly on the east coast of Brazil. Only 7 per cent of the original Atlantic forest remains, but despite this it still yields an astonishing level of biodiversity. 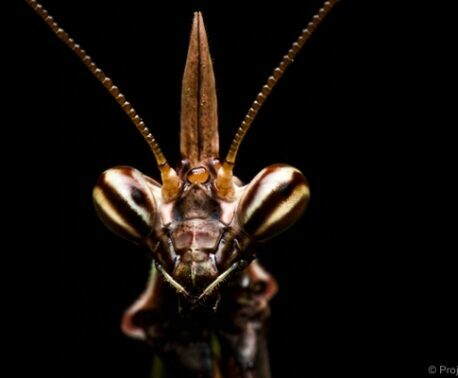 Approximately 40 per cent of its vascular plants and more than half of its vertebrates are endemic, not found anywhere else in the world. Deforestation is a serious threat facing the Atlantic forest, partly due to coffee and soya bean production and cattle ranching, as well as illegal logging. Zoe has raised £335 so far and her fundraising total has been bolstered by donations from her fellow employees at KPMG.